Spectrum Resorts guests receive complimentary access to Clubhouse amenities. 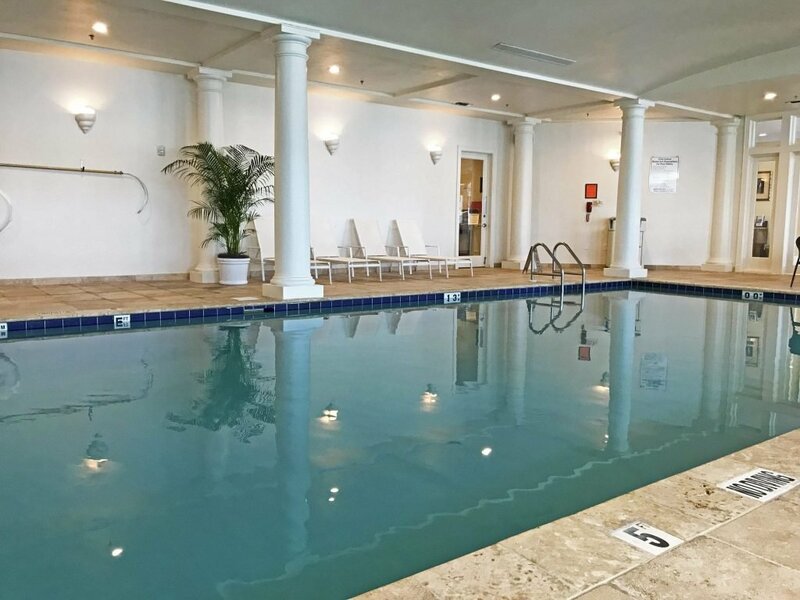 The Clubhouse features multiple pools for guests of The Beach Club to enjoy, including the heated indoor pool. Available for swimming and exercise year round, the pool’s depth ranges from three to five feet. Spectrum Resorts guests and other guests with Clubhouse access are invited to take advantage of morning fitness classes at the indoor pool. Spectrum Resorts provides towels to guests using the Clubhouse facilities, pools and hot tub. All we ask is that you leave them at the Clubhouse, so they can be laundered and ready for your next visit.